In Monster Hunter Generations, Hunting Styles determine the approach to hunting by defining the actions. As in our tips for beginners, it is possible for you to switch between hunting styles. Since it is a huge game in which you will invest a lot of time to get it to record once, you should try their all hunting styles and techniques before you make a choice. - Guild style: A balanced style, in which you can run a mix of attacks and other actions. This hunting style, it is possible for you to select up to two techniques. - Bat Style: This hunting style you can even select up to three techniques and the control is simplified. In addition, the technology bar charges faster. - Dogfight style: This hunting style allows you to make the Dodge an art. You can repel from the monsters and attack them from the air. - Lock style: This hunting style is something for counter-fighter. Counter the attacks of monsters and avoid them from this. - Specific weapons hunting techniques: These techniques are intended exclusively for certain weapons and weapon types and can be performed solely in connection with this. - General hunting techniques: General techniques are independent of weapons and can help attacks by heal you. How many techniques you can use depends on your hunting styles. If you want to try different techniques, then you can replace these as well as hunting styles. But hunting techniques are not just all the same available. You've got to learn to apply it to. For this you must good with the hunt and prove to him that you are worthy to learn a new hunting technique. That you succeed when you complete quests or help villagers. 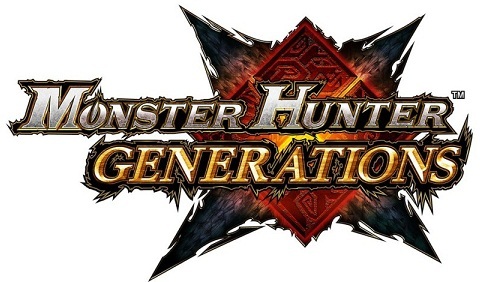 Theoretically, you will automatically unlock new hunting techniques for your hunting styles in the course of Monster Hunter Generations gameplay.